Did you know vehicle lettering is one of the most powerful and cost-effective methods to advertise your business? 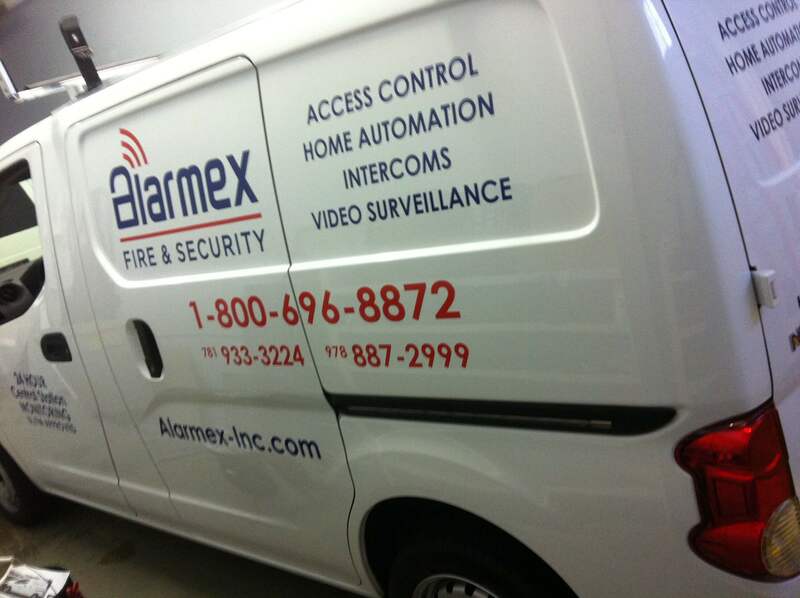 Whether it is a pick-up truck or van, at Dawn’s Sign Tech, we have the ability to apply vinyl lettering on the vehicle in order to promote your business on the road. 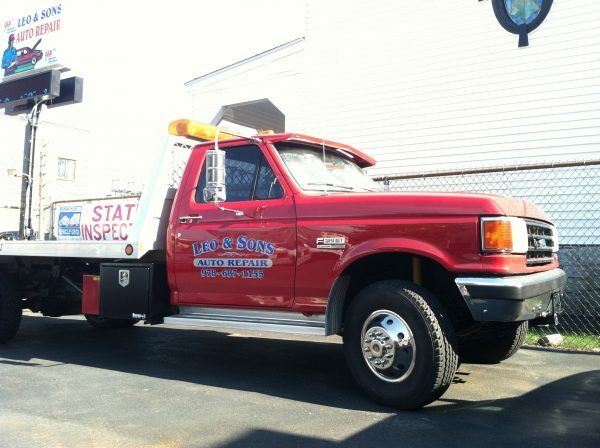 Statistics have shown that if your vehicle is consistently out on the road servicing customers in different parts of New England, it will have millions of visual impressions per year. 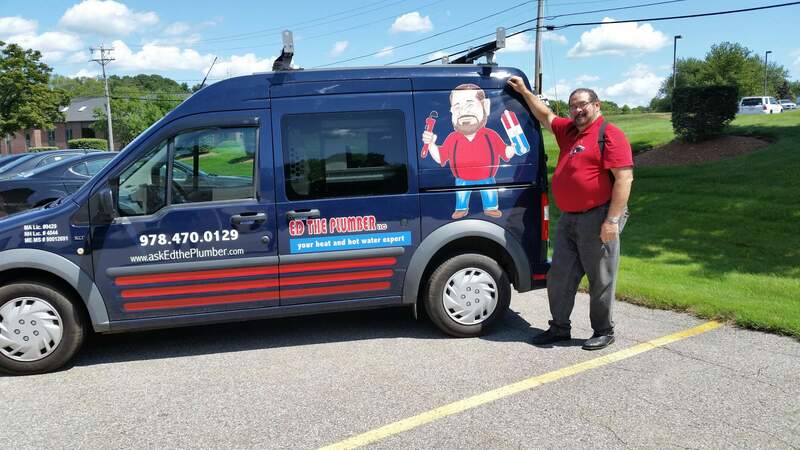 With the professional staff here at Dawn’s Sign Tech, we can apply the vinyl lettering the way and style you like. 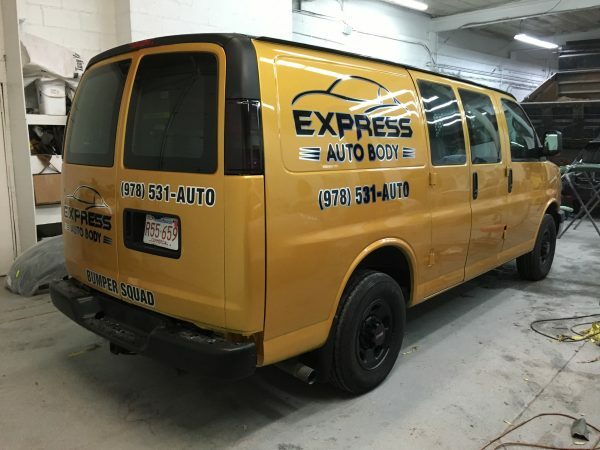 If you are looking for a vehicle lettering installation expert, contact Dawn’s Sign Tech today at (978) 208-0012 or fill out our contact form to get started. We are proud to serve the business and residents of Andover, Haverhill, Lowell, Danvers and other communities of the North Shore.